Fivay HS had two tragic events our first two years open. 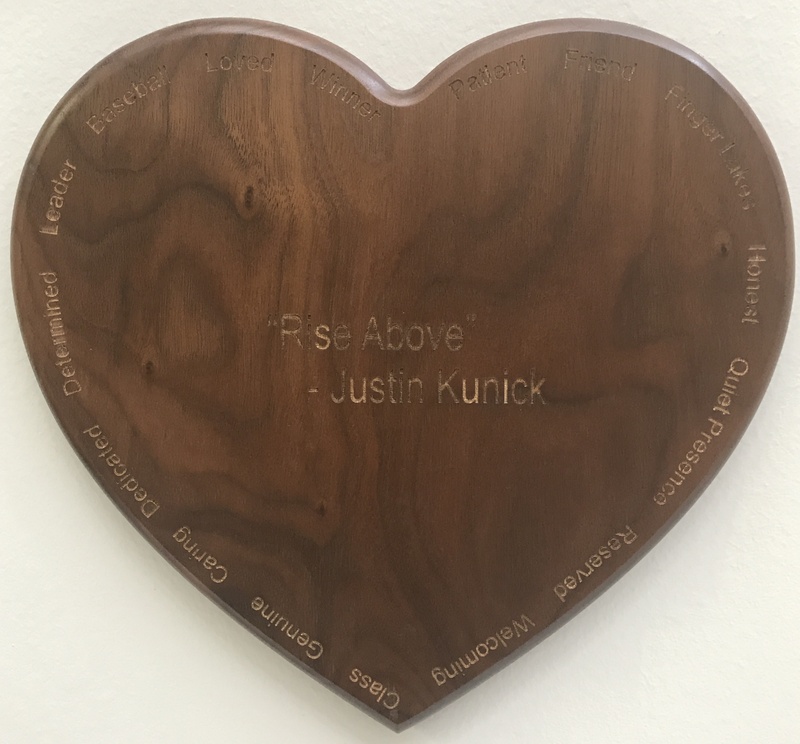 Two beloved staff members passed away at very young ages, a loss that affected both staff and students greatly. As a school, we decided to honor both teachers with two scholarships in the name of each teacher. 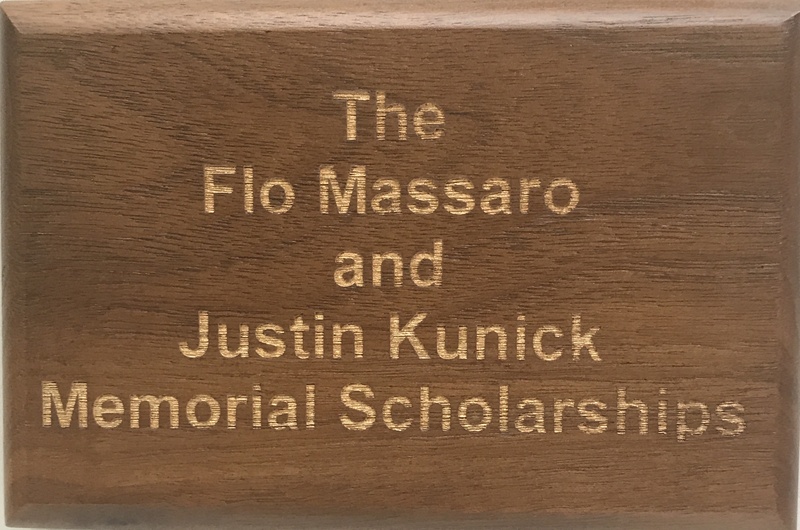 The Flo Massaro and the Justin Kunick Scholarships go each to seniors that exemplify the qualities that each of these teachers brought to FHS and to life. 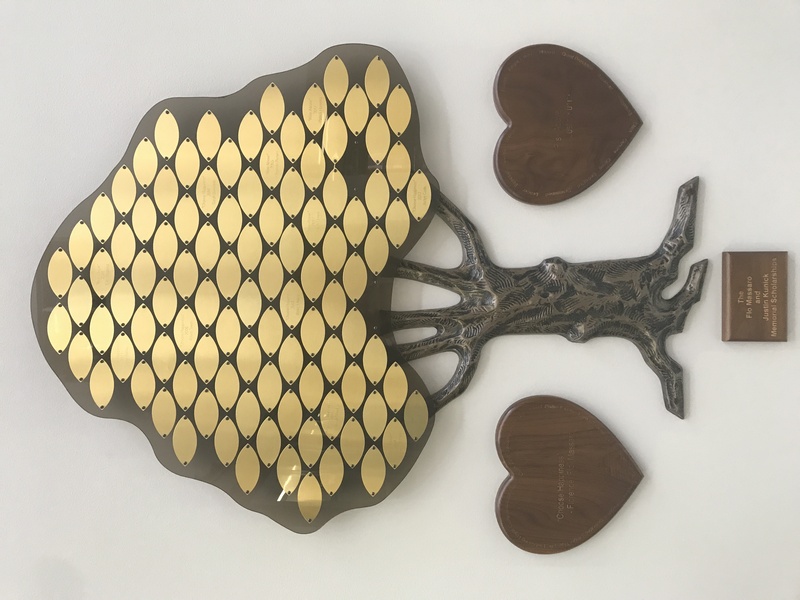 Also, the next time you visit Fivay HS, come to the Admin Building One Commons Area and take a minute and look at the Massaro/Kunick Scholarship Tree that lists all the past winners and the scholarship name plaques. 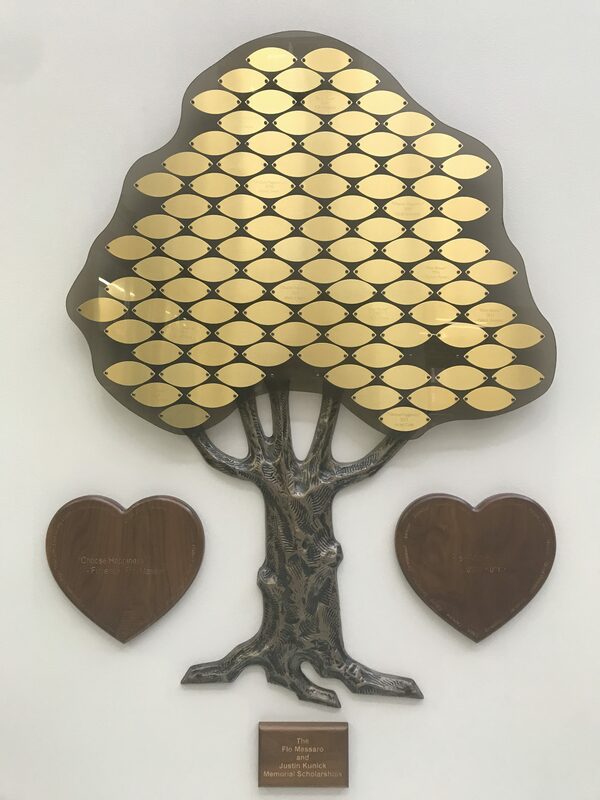 It is located next to the glass trophy case. Thank you again for participating and for all the donations, without your help we wouldn’t be able to continue this tradition!